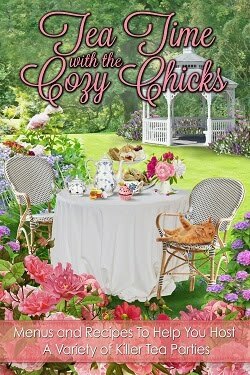 Cozy Chicks: The yumminess of it all! The yumminess of it all! Hi, Duffy Brown here and today is watermelon day mostly because I went to the grocery store, finally, and they had watermelon. 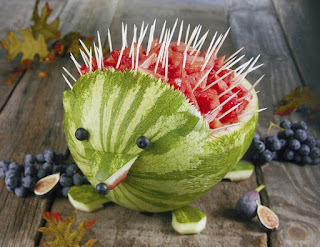 I love watermelon so today I’m doing a few ways to serve it up. 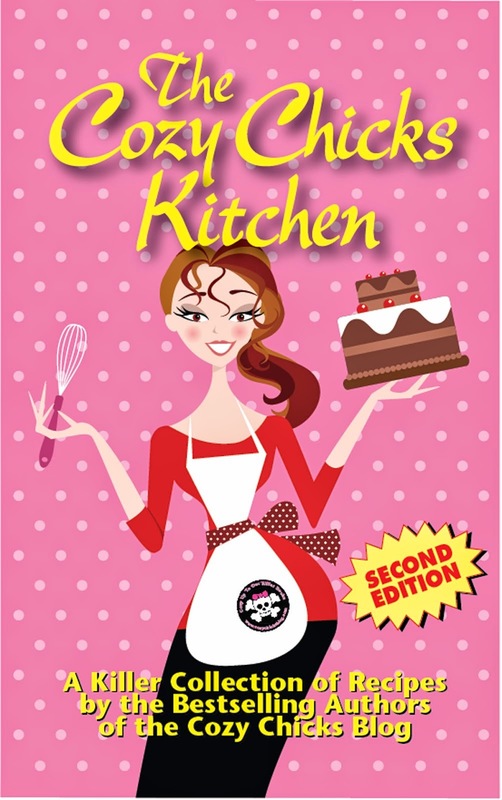 And the serving has to be super simple, who wants to stay inside on a nice summer day and cook! First there’s my fave, the watermelon pizza. If summer had a taste this is it! 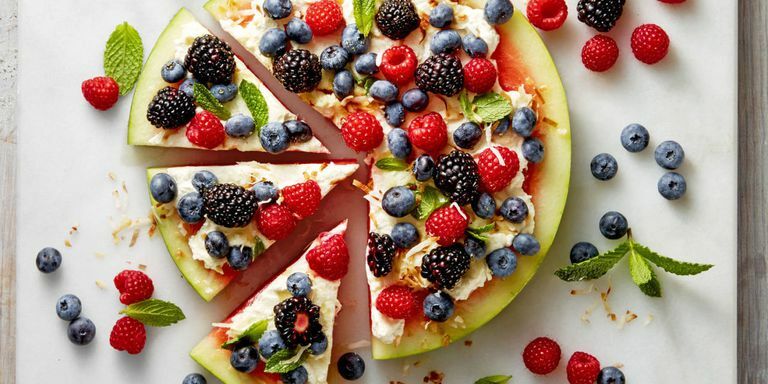 Bite into a slice of summer with this easy, no-carb dessert. In a small bowl, mix ricotta, cream cheese, honey, and vanilla together until combined. Spread mixture onto slice of watermelon and top with berries, mint, and toasted coconut. Serve immediately. Then there’s watermelon salad. 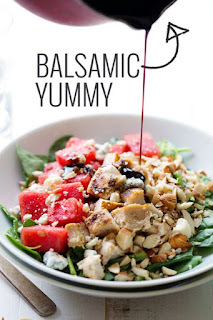 Watermelon, chicken, baby spinach, almonds, and blue cheese (yes! 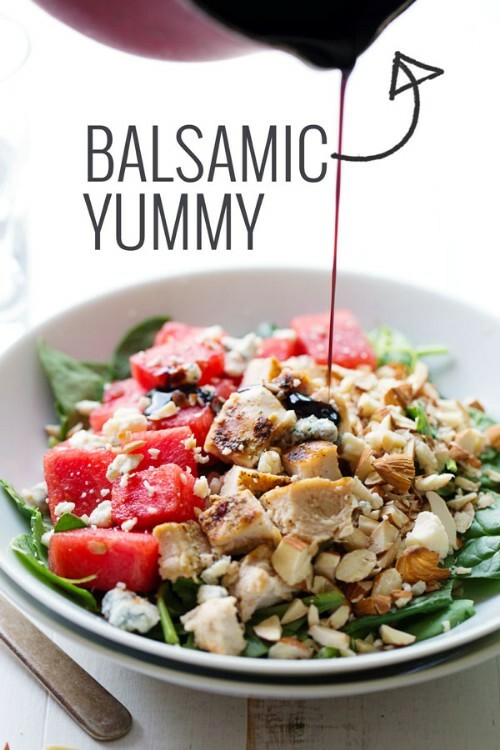 ), drizzled with balsamic glaze… it really can’t get any better than that! this porcupine cutout is adorable! I need to try this next time. 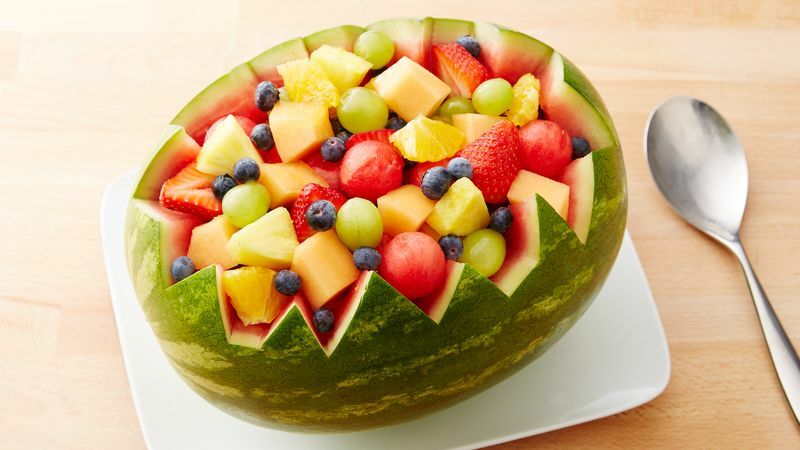 The kids would love it and even eat a fruit! What about watermelon punch. 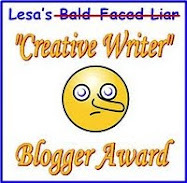 I’m doing it this year. It looks like so much fun. Cut off the top and bottom leaving 2 inches of pulp at the bottom so it doesn’t leak, scoop out the inside, cut hole for spigot…you see these everywhere, add your fave fruit punch loaded or not. 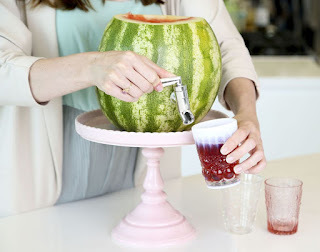 You can eat the scoopings and add the juice back into the watermelon. What fun. Next week we’ll tackle corn. I just love corn on the cob!